Vincent Van Duysen Architects is proud to announce the opening of the latest Flagship Store of the Molteni Group in New York, 160 Madison Avenue. This project reflects the Italian palazzo style and elegance to a classic New York building in the heart of Manhattan. 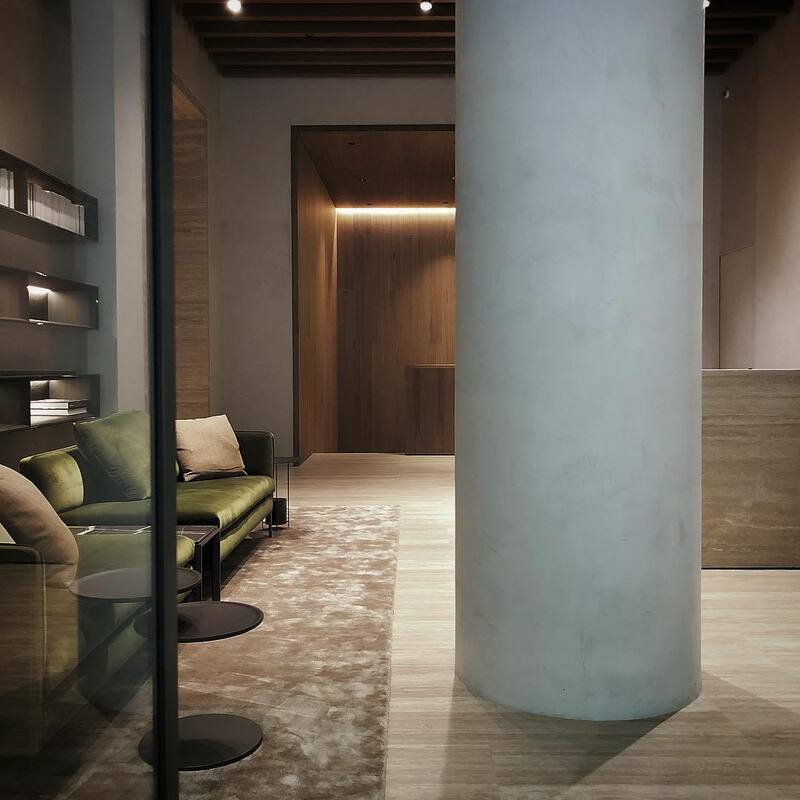 This is the first Flagship Store combining the Group's three brands: Molteni&C, Dada and UniFor.